Glad to be joining the ranks. I started on the amateur genealogy journey back in the early 1990s and have gotten back in full force. Hope to meet folks and come up with ways to get past my dead ends. Welcome Frank, and happy hunting! Hiya Frank! Are you that guy from the Ancestry commercial? "I thought I was Italian, but here is my ancestor from Easter Europe. Sort of looks like me." Just kidding! Hi Frank, thanks for posting on our G2G forum. I just confirmed you as a full member. I hope you will be able to break down your road blocks. Should you meet a dead end, come back here and post a question giving as much details as you can on the last person before the roadblock. We have many researchers who love to tackle brick walls!!! Again WELCOME!! Thanks Susie for Best Answer!! 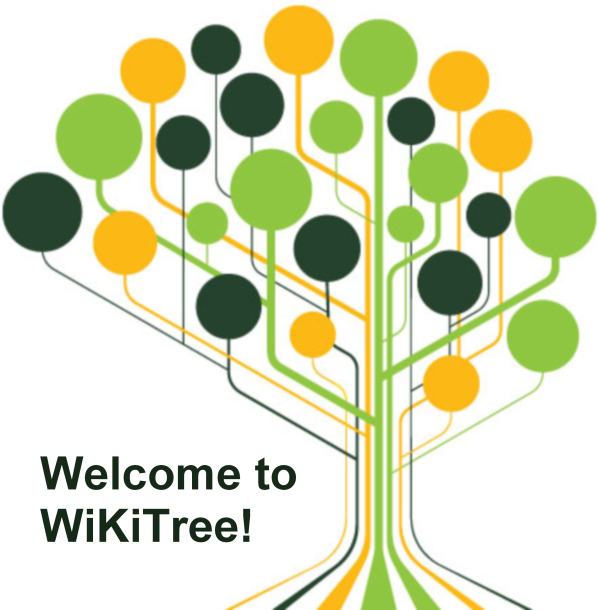 Let us know if you have any questions on how to use WikiTree. Welcome Frank. Glad you've join us. Let me know if I can help you with anything. I love your positive attitude, genealogy passion and positive intent. It's an honor to have you with us here at WikiTree! Have fun and welcome to Wikitree! Italian birth record - what does this stamp mean? Need help with newest Notable Profile.